World’s most celebrated living scientist Stephen Hawking has ALS. 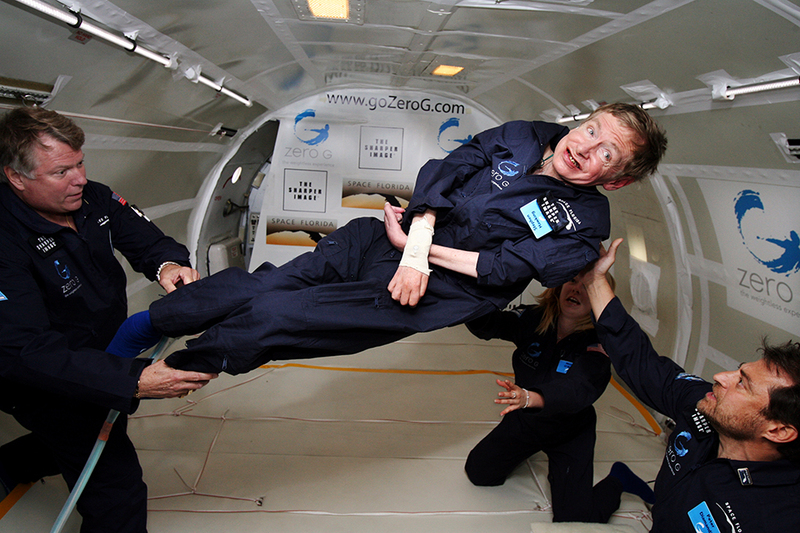 It’s quite possible that he’ll be the first person to travel the outer space with Amyotrophic Lateral Sclerosis (ALS). British theoretical physicist and cosmologist confirmed it in an interview at Good Morning Britain. The world knows about professor Stephen Hawking for his groundbreaking theories. Sitting in a wheelchair does not stop him from wandering off and unveiling universe’s mysteries. He is a professor at Cambridge university in the field of theoretical physics and his most famous theory is hawking’s radiation. Moreover, he also contributes in the research field of quantum gravity. For all his contributions he is considered as a legendary scientist and the smartest living human being. At the age of 21, this genius got diagnosed with Lou Gehrig’s disease (or ALS). A person with this disease loses his ability to walk, talk, eat or to do movements in the voluntary muscles. Even after being told that he has only 2 or 3 years to live, he is still alive and continues to challenge our perceptions of the universe. This suggests miracles do happen in our world. If not by the god, then by our willpower, science, and technology. And Dr. Hawking uses all of them to live, and to make us all wonder with his discoveries. It is really wonderful, of course not less than a magic at least not for me. Someone who did not take a single step for almost about 54 years is now all set for a space travel. All thanks to the Virgin group, their initiatives, and their engineers. However, science is not easy. It takes time, money, and sacrifices. And Virgin group’s program Virgin Galactic paid all of them. Piers Morgan (presenter on British breakfast show Good Morning Britain) took interview of Stephen Hawking. In the interview, professor confirmed Sir Richard Branson has offered him a seat on Virgin Galactic, and he said yes in the blink of an eye. Virgin Galactic redesigned a spacecraft and named it SpaceShipTwo. The first spacecraft that they designed somehow met with an accident that killed the pilot. Nevertheless, hopes were still on. They again worked hard and designed ‘SpaceShipTwo’ which has now taken Dr. Hawking in the outer space. It can carry a total of 8 people (including pilots) up to an altitude of 100 KM in outer space for a 5-minute journey. It is a commercial spacecraft and if you want to enjoy the beauty of space, then be ready with $250,000. Because of ALS, Dr. Hawking’s life hasn’t been as easy as ours. Yet now he is about to be the first person to travel outer space with this disease. Isn’t it amazing? Of course, it is. Doesn’t it give you the hope and inspiration to achieve what you want against all odds? We’re sure it must. 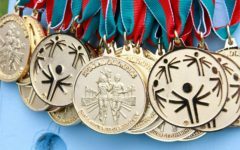 No matter the amount or degree of hardships, no matter the disabilities, you always have something unique to yourself. Something that makes you, YOU. It’s just a matter of you finding what that is and then focusing on them. 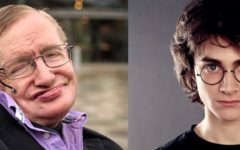 If Dr. Hawking can do it despite his disabilities, believe me, you can too.